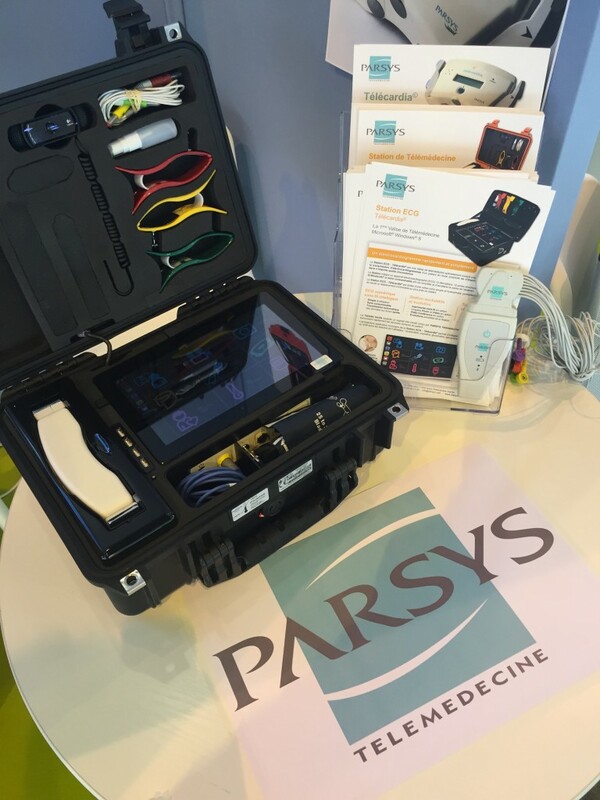 Once again PARSYS Telemedicine is at the event “Salons de la Santé et de l’Autonomie” in Paris. Come and meet us during the show on our stand in the ASIPAG and Silver Valley Village. This entry was posted in News and tagged telemedecine on 05/19/2015 by PARSYS Télémédecine.